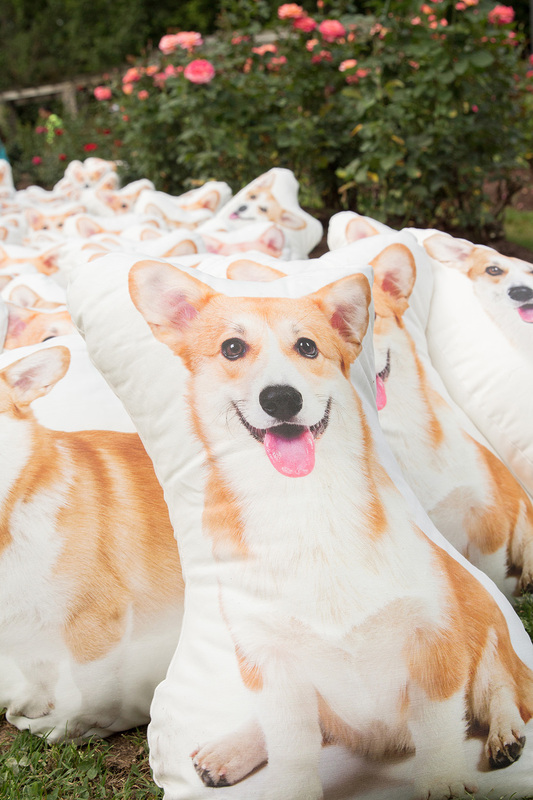 Now’s your chance to grab a limited edition Corgi pillow from our birthday tribute for Queen Elizabeth II’s 90th. 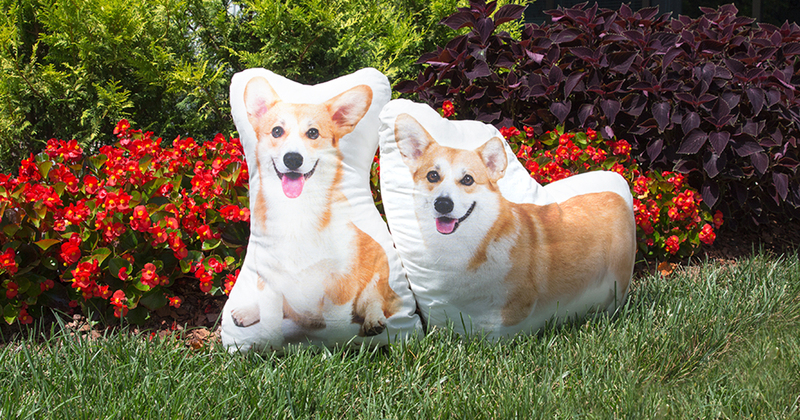 Spoonflower is excited to announce a special limited edition item: adorable corgi pillows. Made from Spoonflower’s Eco Canvas, these cute pillows starred in our tribute to Queen Elizabeth II to mark Her Majesty’s 90th birthday.